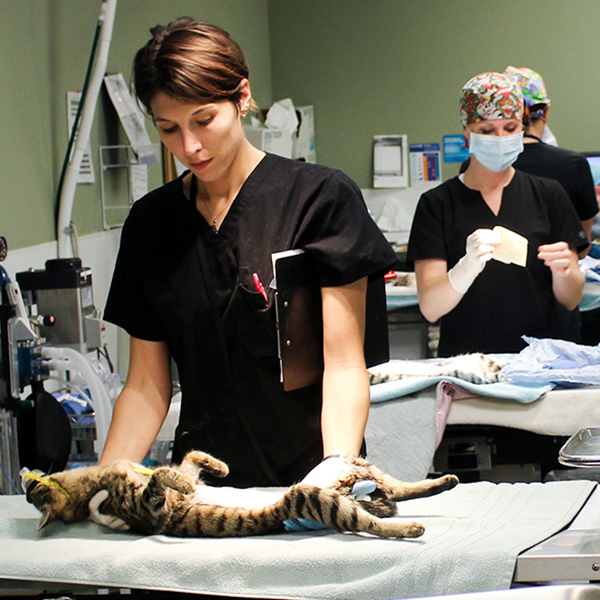 Many of our clients, our neighbors, cannot afford traditional veterinary services. With our support, they can avoid the most heartbreaking of choices ranging from animal abandonment to economic euthanasia. FCNMHP helps keep pets in homes by ensuring that any pet owner can afford to spay/neuter their pets and get medical care that is up to 40% less expensive than other veterinary hospitals and clinics. We are the Southeast region’s leading, fully-integrated animal welfare organization dedicated to spreading the No-Kill mission through partnerships and programs. FCNMHP helps keep pets in homes by ensuring that any pet owner can afford to spay/neuter their pets and get medical care that is up to 40% less expensive than other veterinary hospitals and clinics. 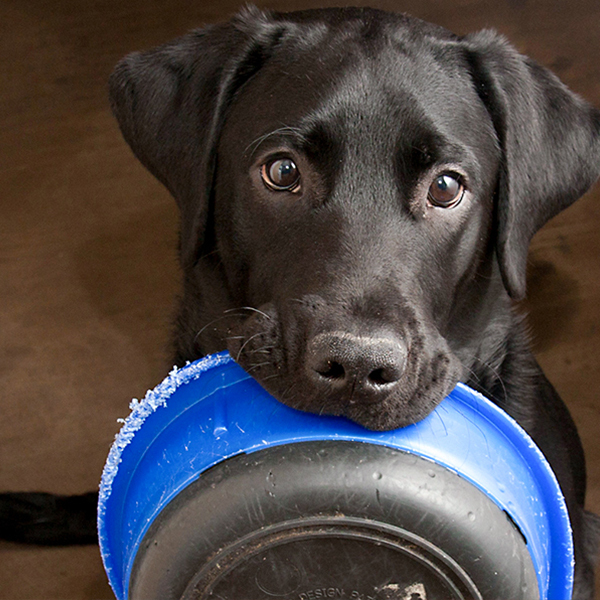 Some neighbors can scarcely afford to feed themselves, let alone their beloved pets. Thanks to this volunteer-driven program, we help make it easier for people to keep pets in homes and out of shelters. The Jacksonville Pet Food Bank has distributed over 1.4 million pounds of food since it was started in 2012. We operate the largest spay/neuter clinic in the country with more than 20,000 surgeries a year, helping all families afford to fix their pets. Click here to view our service delivery numbers. In 2008, FCNMHP partnered with the Jacksonville, FL public shelter to sterilize feral cats and release them back into their territory (Trap-Neuter-Return). 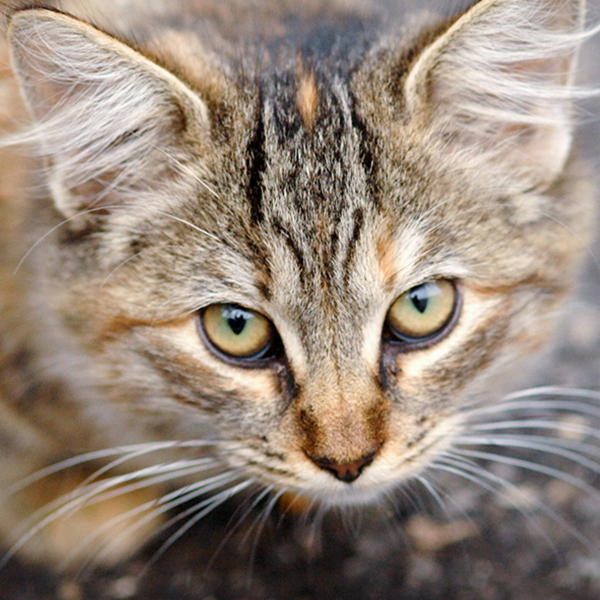 Not only does this program save more than 8,000 annually, but it is the most responsible and cost effective way to manage the feral cat population and has become a national model. 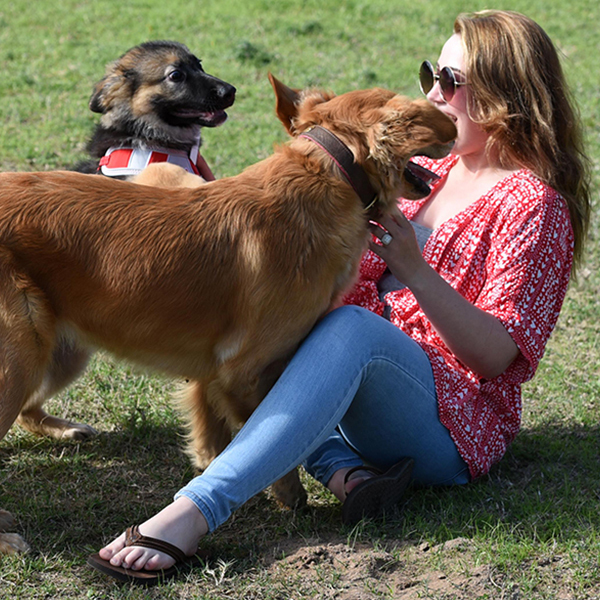 FCNMHP organizes three Mega Adoption Events each year to help shelters remain No-Kill. 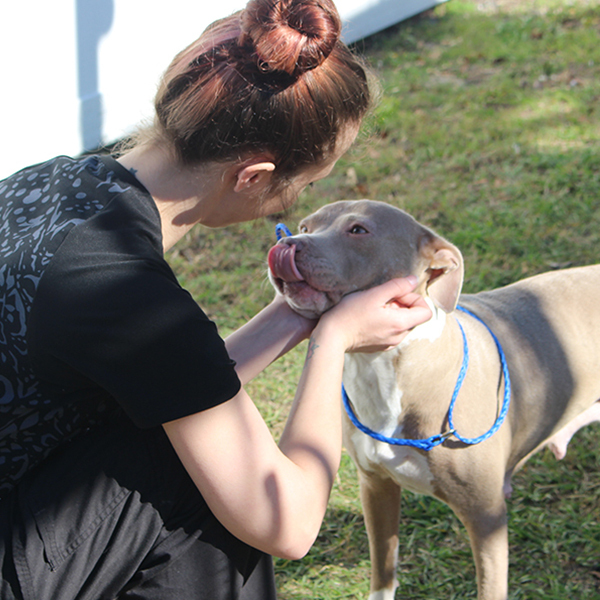 This program has helped three Florida counties remain No-Kill for three consecutive years. Thanks to the support of the Petco Foundation, FCNMHP is now helping structure similar events with animal welfare organizations across the nation. When pet owners cannot afford lifesaving veterinary care, we turn to the Angel Fund – a donor supported program that has saved countless lives since 2011. Thanks to this fund, no animal will be turned away because they are homeless or because the caretaker is unable to afford critical medical care. If your pets outlive you, FCNMHP will take in your enrolled pets, nourish and care for them as long as necessary, and provide any necessary medical care until a loving home is found. This partnership allows people entering the homeless center with pets to arrange temporary boarding and veterinary care for their pets while they are getting back on their feet. 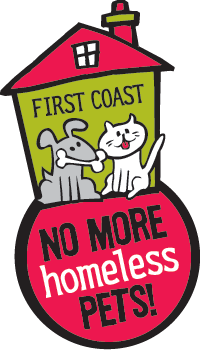 The mission of First Coast No More Homeless Pets is to end the killing of shelter cats and dogs in our community, northeast Florida, southeast Georgia and across the nation. 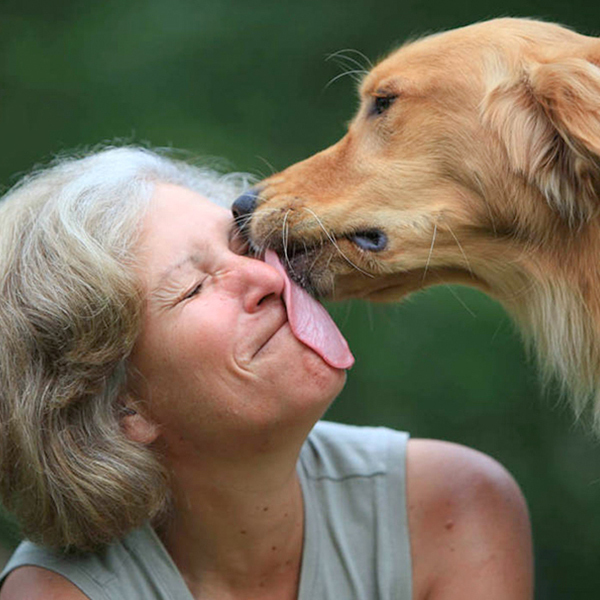 Over the past decade we have touched thousands of lives, helping pet owners, their pets and our community. Our name is our mission as we support people across our primary 18-county service-area with free or low cost spay/neuter surgeries, low cost veterinary care, adoption events, and animal retention programs for First Coast residents. Founded in 2002, FCNMHP has become a national thought leader and a key partner for local shelters in lowering euthanasia rates. 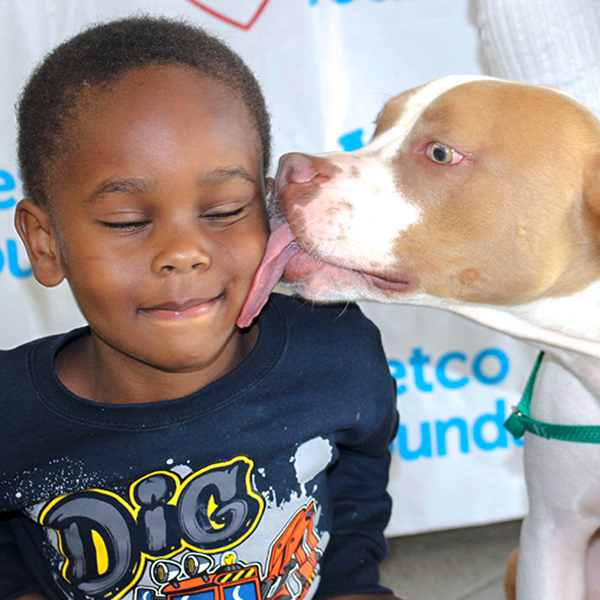 FCNMHP is a vital part of the metro Jacksonville community as the area has achieved national recognition for reaching our No-Kill 90% goal with our local partners. Watch a video overview of our programs below!